The new round of US sanctions against Russia is “extremely cynical,” President Vladimir Putin said, accusing Washington of using its political advantage for business purposes. 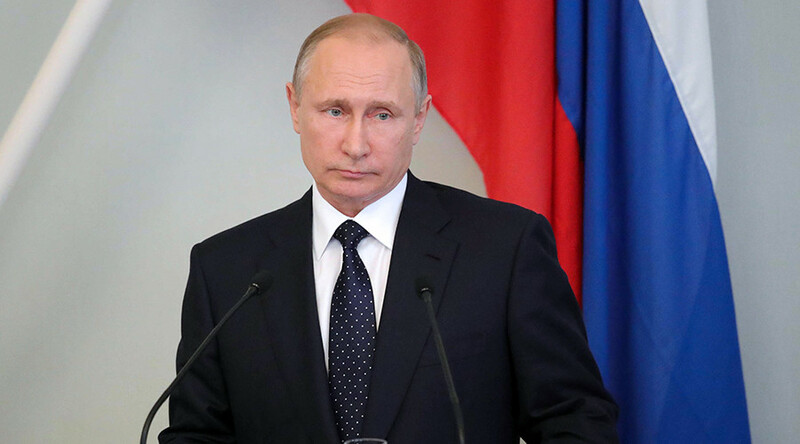 If the US implements new sanctions against Russia, “it will be particularly regrettable because this would be an act of aggravation and exceptional cynicism,” Putin said. “It's an obvious attempt [by the US] to use its geopolitical advantages in the competitive struggle with the goal of ensuring its economic interests at the expense of its other allies,” he added. According to Putin, the extraterritorial application of US legislation is unacceptable as it leads to the collapse of the system of international relations. “As for the extraterritorial nature of the US legislation, I have been talking about this for a long time, starting from 2007… This practice is unacceptable, it destroys international relations and international law,” he said. “We’ve never agreed to this and will never agree. As for how other states react to this, it depends on the degree of their sovereignty and their readiness to defend their own national interests,” Putin stressed. "As you know, our behavior is very restrained, patient, but at some point we will have to come up with a response. It is impossible to endlessly endure impudence towards our country,” Putin said. “But we see that for a long period of time [there have been] constant attempts to provoke us,” the Russian leader added. 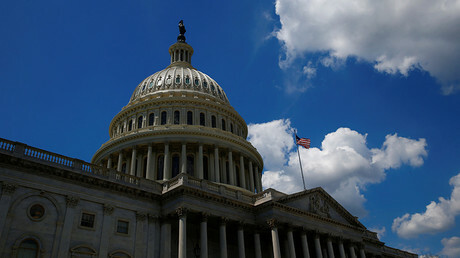 On Tuesday, the latest package of sanctions, targeting Russia’s major defense, mining, shipping and railway industries, was passed by the US House of Representatives. The restrictions also include penalties on European companies engaged in joint EU-Russia energy projects, with the Gazprom-run Nord Stream 2 flagship pipeline being the most probable target of renewed sanctions. The new restrictions set to be imposed by Washington caused outrage not only in Moscow, but in Brussels as well. Top EU officials, including European Commission President Jean-Claude Juncker, have slammed the sanctions as one-sided and a threat to European energy security, promising to come up with retaliatory measures.